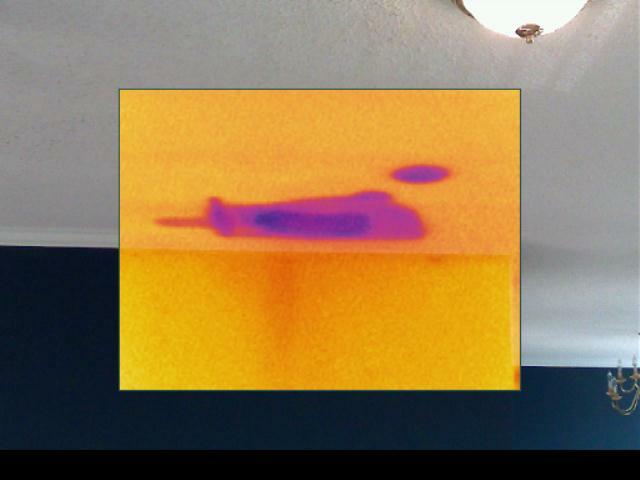 Forensic Moisture Intrusion and Water Detection. 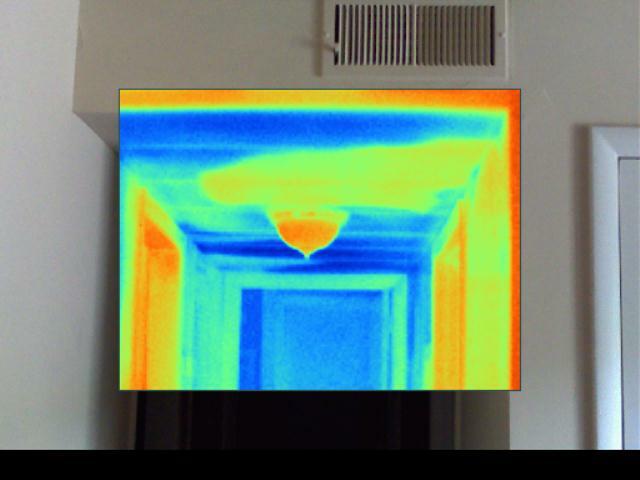 Infrared thermography can be used to help find or isolate moisture penetration or water leaks. We can help assist in substantial mitigation issues, such as floods and insurance related water damage also. Leaks that are result of improper building material application or poor construction practices. 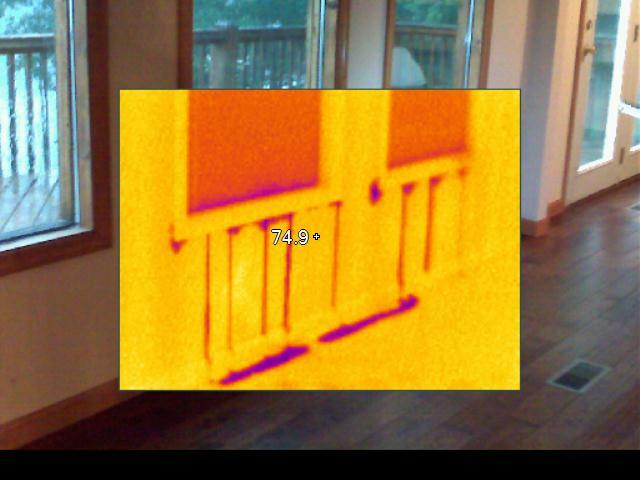 Please call us with any questions you have regarding moisture intrusion or leaks.